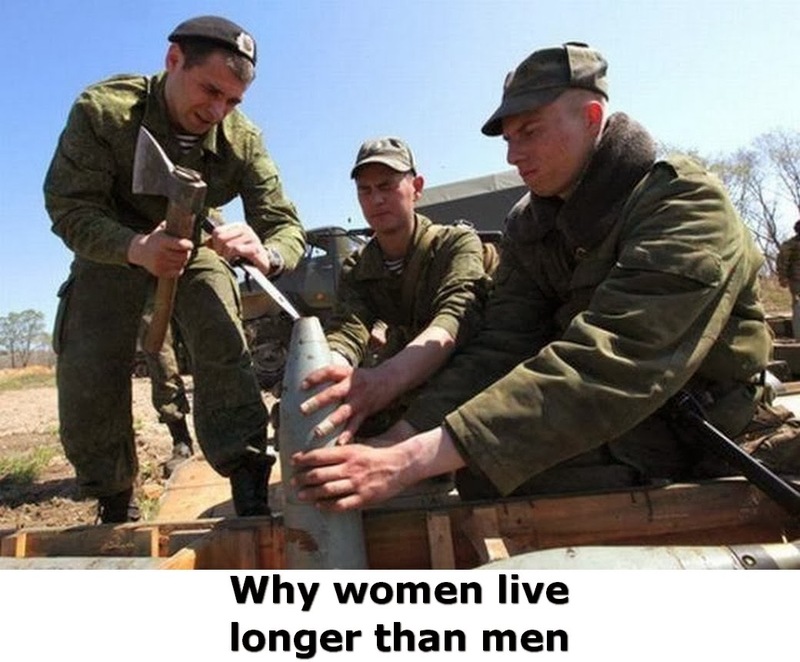 The fact that women live longer on average than men do is a scientifically proven fact that is thought to be caused by numerous factors including lifestyle and of course, genetics. Whilst these scientific studies are very insightful, they probably don&apos;t take into account the photos below. 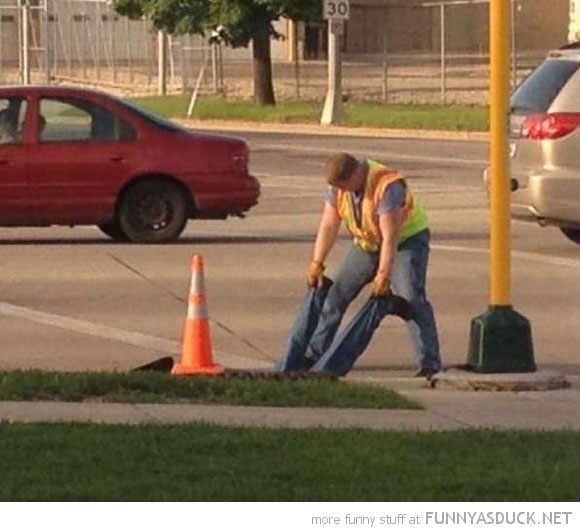 Here are 25 pictures that prove why women live longer than men. 1. This guy trying his hand at some amateur electrics. 2. This guy who is totally unaware whilst he welds. 3. These guys trying to remove a sofa from a flat. 4. 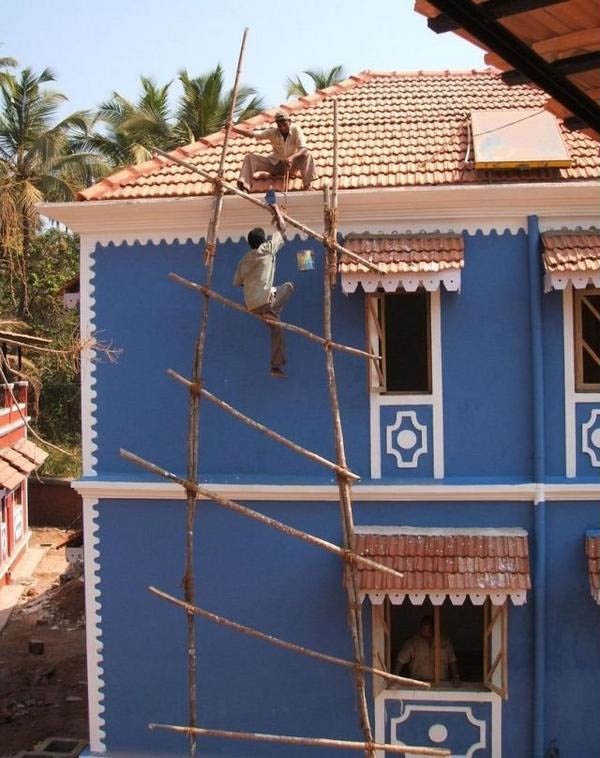 These two guys who haven&apos;t quite mastered DIY. 5. This guy who doesn&apos;t pay attention to signs. 6. This guy who is quite literally living on the edge. 7. This guy who has come up with a totally safe solution to an unusual problem. 8. 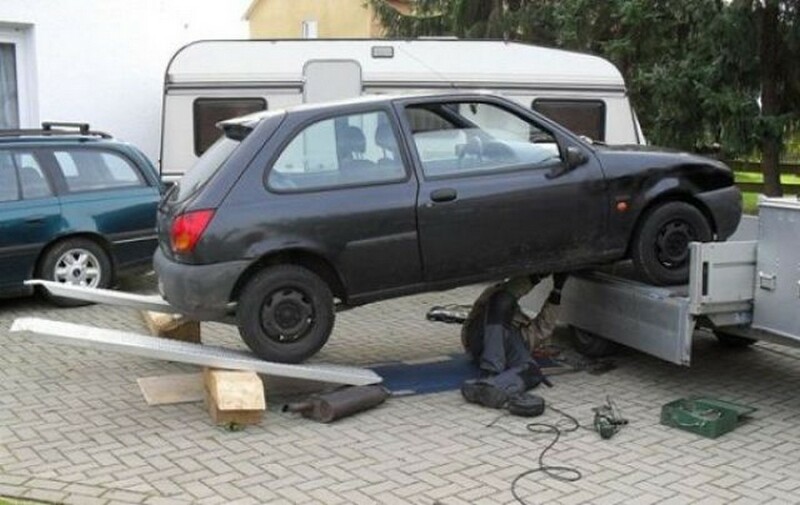 This guy working on a car. 9. This DIY solution to finding shade from the sun. 10. These guys doing whatever they are doing. 12. 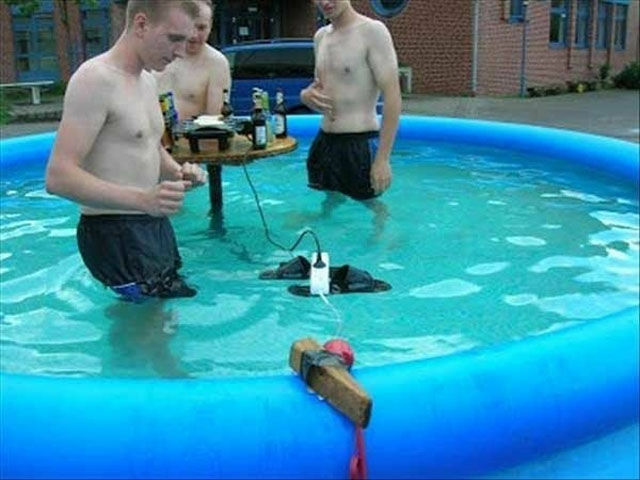 These guys throwing the worlds worst pool party. 13. This brilliant use of forklifts. 14. These guys doing a spot of painting. 15. 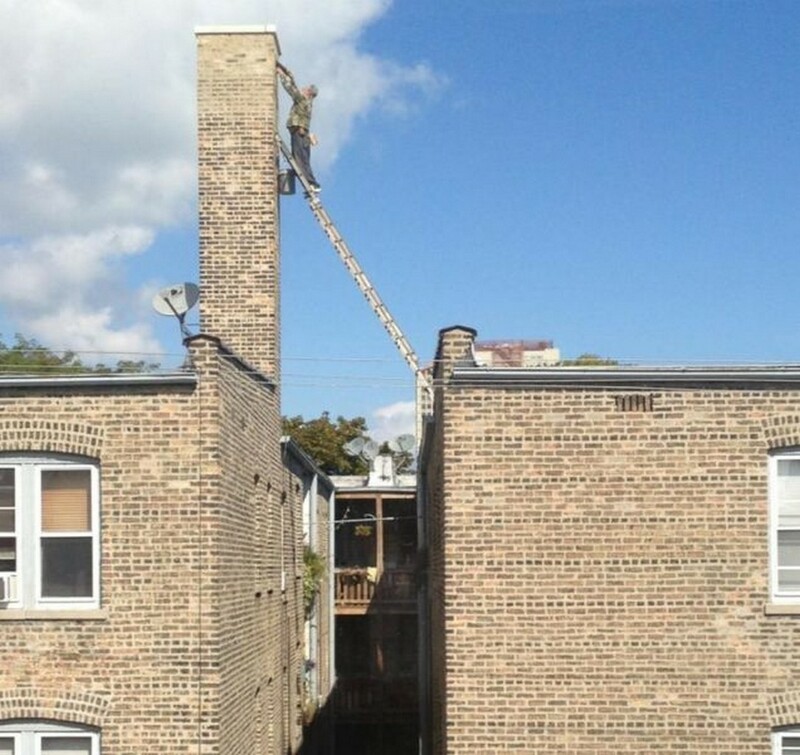 This guy who really is risking it all. 16. This guy who is clearly a fearless superhuman. 17. 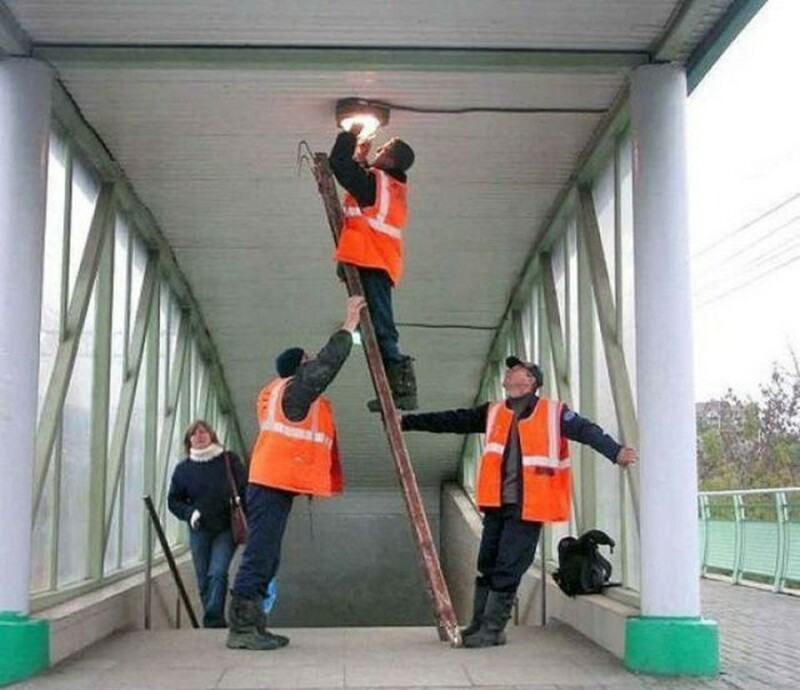 This carefully orchestrated lightbulb change. 18. Yep. 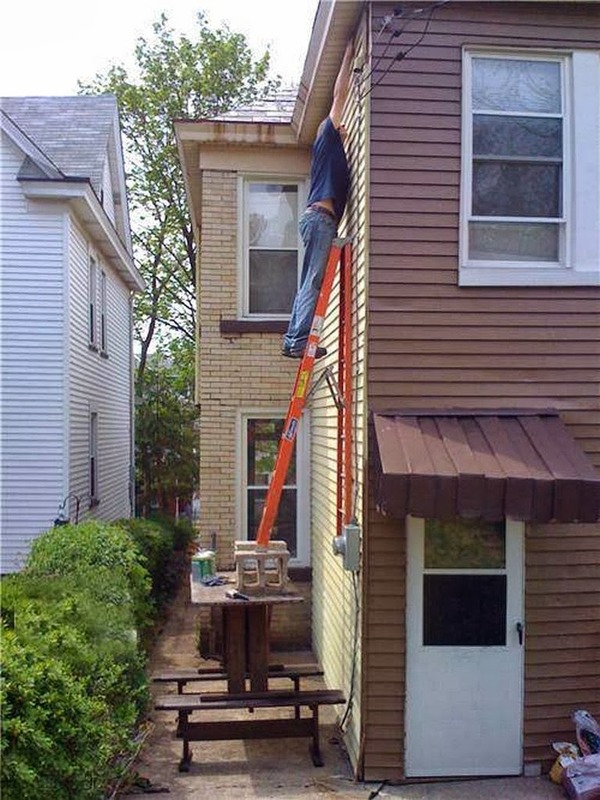 Looks completely safe. 20. This totally safe structure. 21. 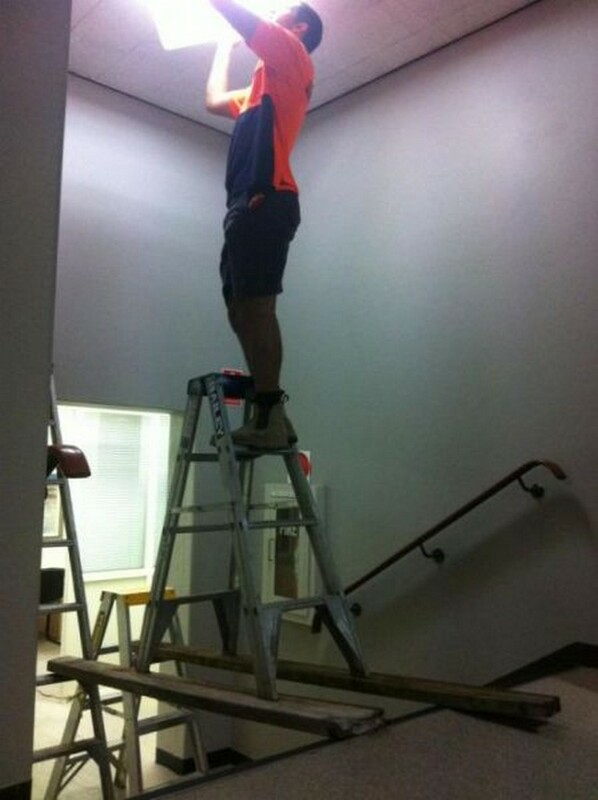 This creative use of not one but three ladders. 22. You just know this didn&apos;t end well. 23. 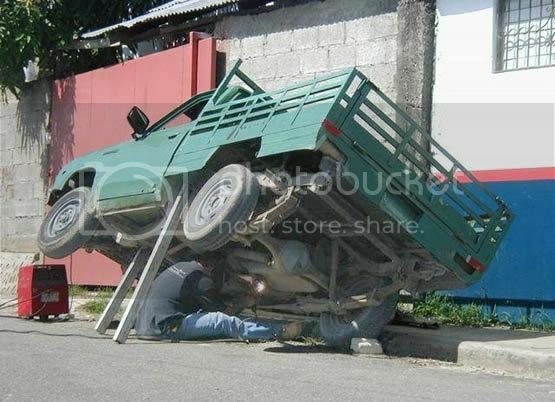 This guy doing repairs on his truck. 25. And finally this guy trimming his hedge. So bad you won't be able to look away. "Just woke up like this."